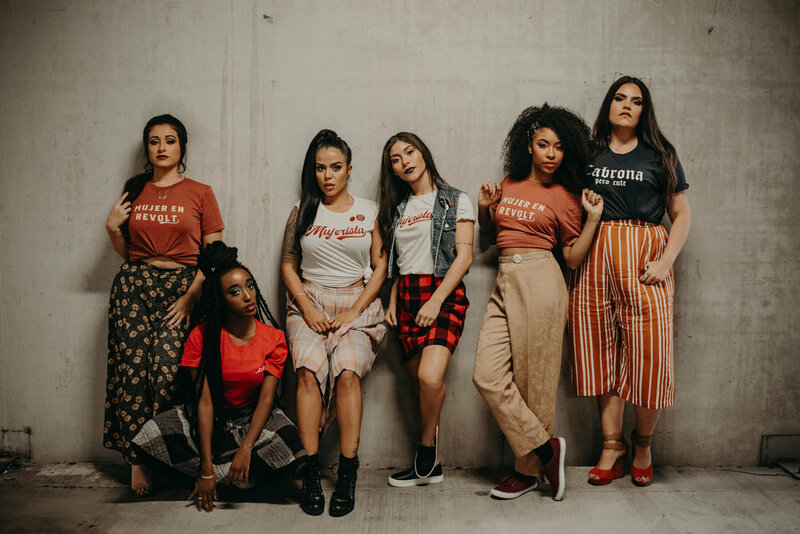 The Mujerista is an online based space that shares stories and experiences that impact, empower, and celebrate Latinas. It aims to provide our community with resources and create conversations regarding culture, career advice, finances, fashion and beauty, politics and activism, health and wellness, food, relationships… lo que sea. The Mujerista is made for and by Latinas; revealing our power, strength, and beauty through our content and community. We create and share content that resonates with our Latina community to show the magic within us. As Latinas, it is not lost on us that we are an underserved group. We face many disadvantages and disparities not only outside our community, but within it as well. Our perspectives and voices are constantly ignored, underrepresented, undermined, stereotyped… etc. The Mujerista brings about conversations that are important and affect us. Content that shows our diversity, our beauty, our intelligence, struggles and triumphs. It is an open space for us to share our views, knowledge, experiences and unify our community in a time where others are creating false narratives on who we are.